Home » Android , Mobile News » Nexus Prime as Droid Prime? 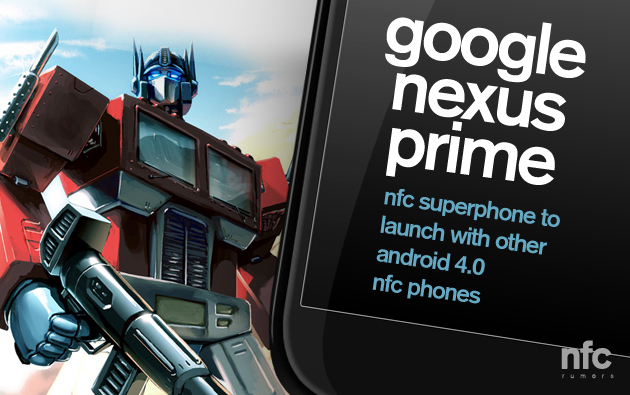 Ever since we heard of the Nexus Prime, we are eagerly waiting to get some more news about it. First, we heard that the next Nexus version will be running Android 4.0 ‘Ice Cream Sandwich’ and it will be having a Super-AMOLED plus display. The next thing that we heard is that the Nexus Prime will be a DROID prime, actually. What that mean is that it will be exclusively for Verizon. May be we have to wait for till January or December for this thing. Verizon does not think that Samsung Galaxy S II will be as much competitive against iPhone as it has to be. The company is launching the DROID Prime that can be a good rival for iPhone 5. 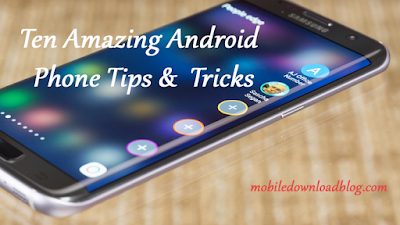 The amazing thing in it is that it will be running the Android 4.0.
iPhone 5 is going to hit the market in the September and there is a possibility that it will hit all the major U.S. carriers. It’s because people are eagerly waiting to see it. Verizon is aware of that and may be it’s waiting to see what features iPhone 5 will include so that it will launch a new and better smartphone after it.